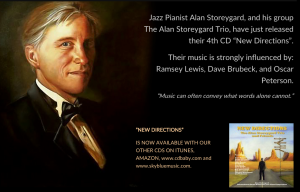 The Alan Storeygard Trio website features a simple, yet elegant homepage, along with readable accompanying pages. All pages feature a sidebar with clickable CD covers (that take you to the CDBaby store). 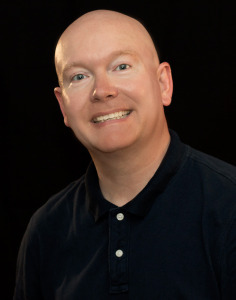 The photo gallery is extensive, illustrated by the over 70 photos, clickable to a custom attachment page.